With their unique barrel design, the BlackVue range of car cameras delivers quality and style throughout. However, this style is also backed-up with top-of-the-range features including full HD video capture, GPS, parking protection and G-shock functionality. 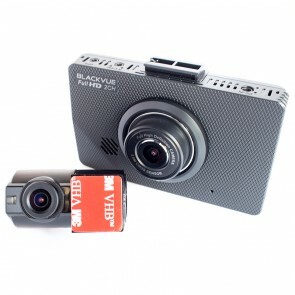 Combine this with the BlackVue smartphone app and their intuitive software and this range of cameras offers peace-of-mind and protection throughout.